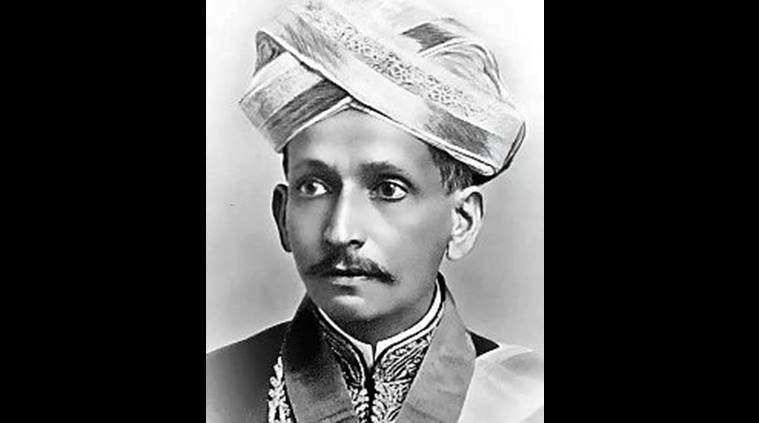 Every year on this day India celebrates Engineers day as paying tribute to great legendary Engineer Mr Mokshagundam Visvesvaraya, who is known for the idea of dams with floodgates for which he was knighted by King George V and was later a recipient of the Bharat Ratna. An Article by Indian Express explains why Engineer’s day is celebrated today. The great Engineer was born to the Indian Father and Americal mother. His passion towards electronics made him repair radios at the childhood and that became his business in Philadelphia. He is an Electrical Engineer and also a sound engineer. He completed his PhD from MIT and worked as a professor in MIT for 45 years. He is the Founder and Chairman of Bose Corporation. 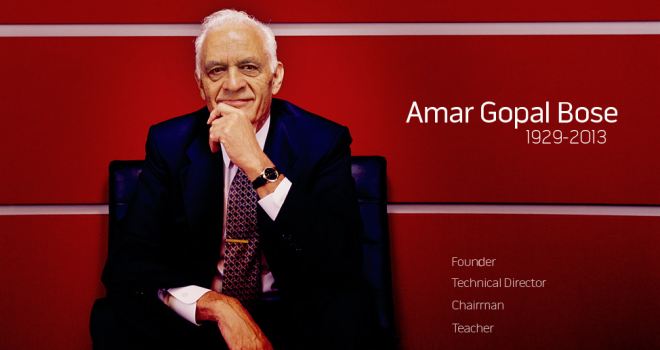 He is a pioneer in acoustics and made him to stand as on of the best Indian American Entrepreneur. A great Engineer of the Indian History not just because of fighting for the country but for also for his work and vision. He is a Civil Engineer graduated from the University of Madras. He first solved the reservoir problem in June and saved many lives . He always wished for the betterment of society and wrote: “Planned economy for India and Reconstructing India” which describes the effort of India’s efforts in economic planning. In those time’s Pentium chips were the soul of the computer. He is passionate about the Electrical Engineering and graduated from Delhi Technology University. He is known as the Father of Pentium chips because of the passion, efforts and contribution he did for the Pentium processor from Intel. He is one amongst the top 25 executives in the US computer industry and he was appointed to serve on the President’s Advisory Commission on Asian Americans and Pacific Islanders by President Clinton. 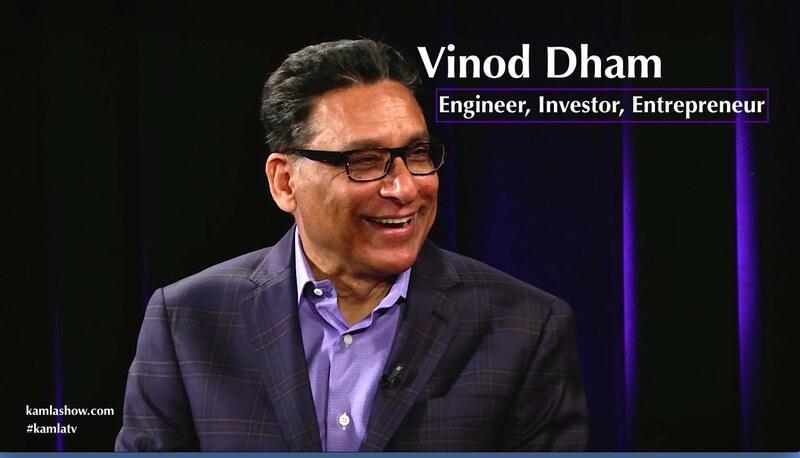 He was one of the Most Influential Indian Americans and awarded the NRI Achievement Award at the NRI Global Summit. There would be no Engineer without knowing her name. 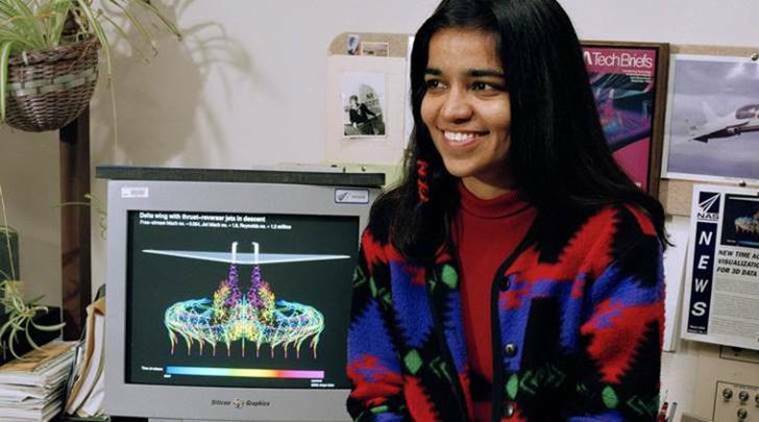 The first Indian Woman who left everyone awestruck by flying in Space Shuttle Columbia in 1997. She is an aeronautical engineer graduated from the Punjab Engineering College, obtained an MS Degree in Aerospace Engineering from the University of Texas and also possess a PhD in Aerospace Engineering. Later she joined NASA and joined as a part of the six-astronaut crew . She logged 30 days, 14 hours and 54 minutes in space during her two missions. Unfortunately, her second mission was her last and she was killed during her re-entry to Earth’s atmosphere. Rakeshwari Chatarjee was Karnataka’s first woman engineer of those days. 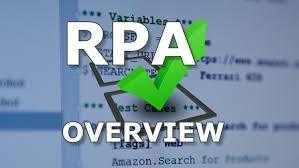 She is a electronic and communication Engineer graduated from the central college of Bangalore and Mysore University. She served as a professor and later as the chair person of the ECE department at IISC Bangalore. 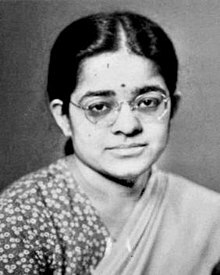 She and her husband, Sisir Kumar Chatterjee, were the first in India to research on microwave engineering and build a microwave research laboratory. These are Engineers by choice and not by chance. Their passion made them to stand ahead of the curve. Not only these , there are many engineers who contributed their great work and that’s the reason we are hearing their names till date. Digital Nest takes the pride to py the tribute to all those great engineers who made innovations come true and made our lives better with technology.